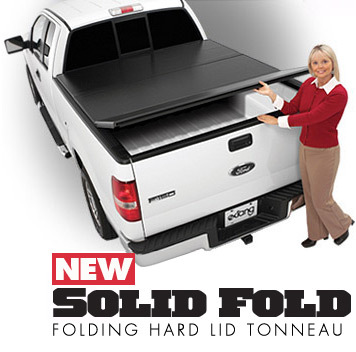 From soft cover’s to hard and roll up to fold up we have it all. We have one of the largest selections on display in the area! 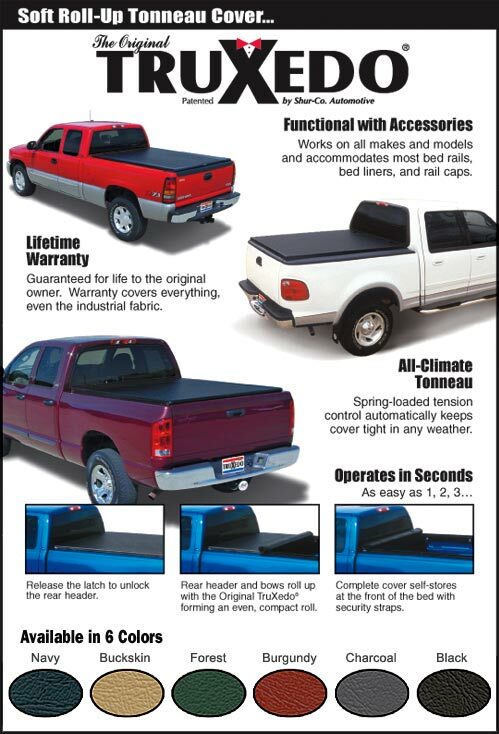 We carry BAK, Extang, Truxedo, Truckgear, Pace Edwards, Undercover, And Retrax. We use these covers and can tell you about all the pros and cons. 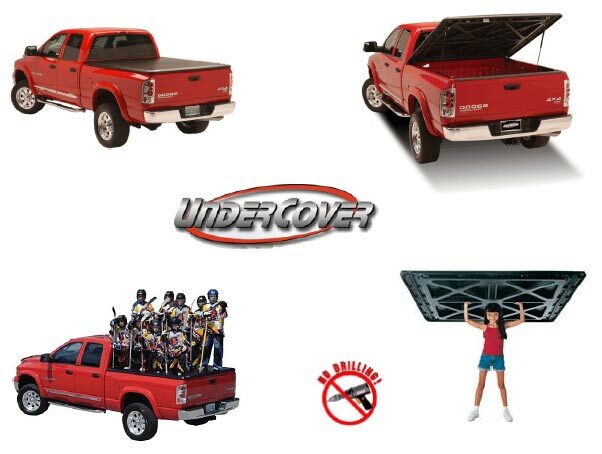 Find the cover that fits your needs and your budget!